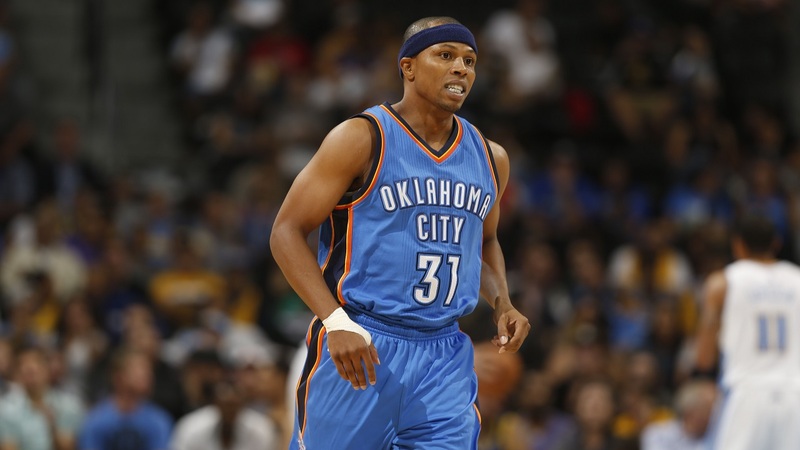 CLINTON HILL, Brooklyn (WABC) -- Former NBA player Sebastian Telfair has been arrested on weapons and marijuana-related charges during a traffic stop in Brooklyn. Police say Telfair was pulled over early Sunday morning on Atlantic Avenue near Classon Avenue in Clinton Hill after he began to drive with his headlights off. Officers then arrested Telfair and a friend after noticing a lit marijuana cigarette. 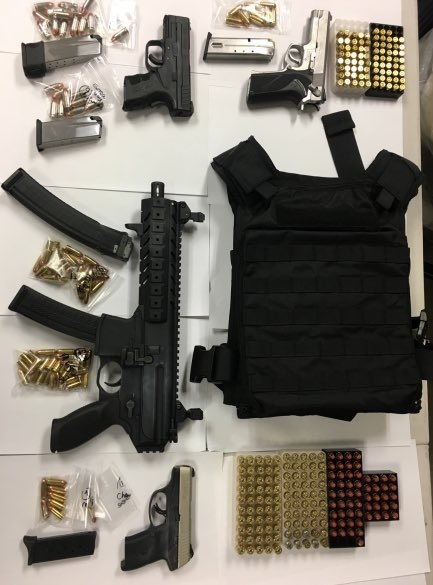 Police then found a number of guns and ammunition, as well as two bags of marijuana inside the car, authorities said. He was arraigned Sunday night and released on $75,000 bail. In 2007, Telfair was charged with second-degree possession of a handgun in Yonkers. He pleaded guilty and was sentenced to three years of probation.